The final rosters for 8u, 10u and 12u Travel are posted below. Travel practices will start indoors the week of April 15th. Coaches will reach out to the players on their teams in the next week or so. These rosters will be posted as they become available. Our in house program will begin as soon as we can get outside- we are anticipating to start May 6th. 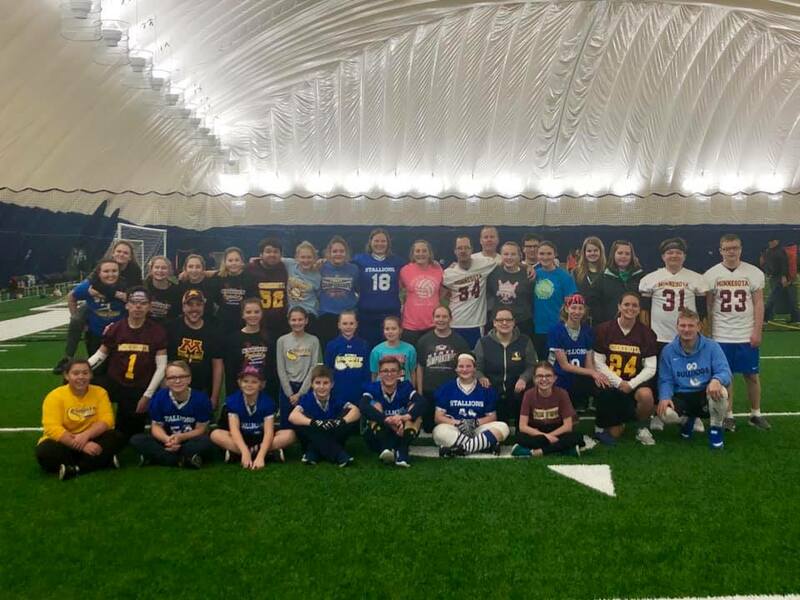 Join the MFA staff of former/current Collegiate coaches and players to learn fundamental and advanced concepts of fielding, throwing, receiving, hitting phases, bunting, conditioning, agility, and mental enhancement. Please wear athletic attire, bring a water bottle, and a snack (please bring a lunch if in the Junior/Advanced Camp). More information here. May 1st is Picture Day. The picture day schedule will be posted in the next week or so, check back for exact times. April 15th: Indoor practices begin for all travel teams. Coaches will be given the indoor schedule on April 7th, if you have questions on your daughter's specific times, please contact your daughter's coach. Outdoor practices will begin as soon as we can get outside. May 6th: 6u, 8u, and 10u In House Practices begin this week. Coaches will be contacting you with specific practice days / times. The schedule will be finalized the week of April 15th. May 13th :12u In House practices will begin this week. Coaches will be contacting you with specific dates / times. Our 2019-2020 14u / 16u evaluation date will be Monday July 29th. Wednesday July 31st will be the back up date if weather doesn't cooperate. Our 14u and 16u teams are formed in the fall. The teams play together for the fall season, participate in optional off season activities, then play the spring/summer season together. Watch for more details. Slug Club Plus includes all the slug club dates above PLUS 12/11, 12/18, 12/27, 1/9, 1/23, 2/5, 2/12, 2/28, 3/6, 3/12 from 6-9 pm. These dates are ONLY open cage time. What time do games begin? Games begin at 6 pm. Facemask- These are not required currently, but strongly recommended. These will be available to purchase thru our association beginning March 1st for $30. These are strongly recommended for girls playing infield 8u and older. Helmets- Most players in our association have purchased their own blue rip-it helmet. These are available thru our association beginning March 1st. If you choose to purchase your own helmet, that is ok. The helmet must have a facemask and a chin strap. If your daughter does not purchase a helmet, she will be given one of our used helmets to carry in her bag for the season. These will be available to pick up March 17th. Dust off that bat and get ready to hit! 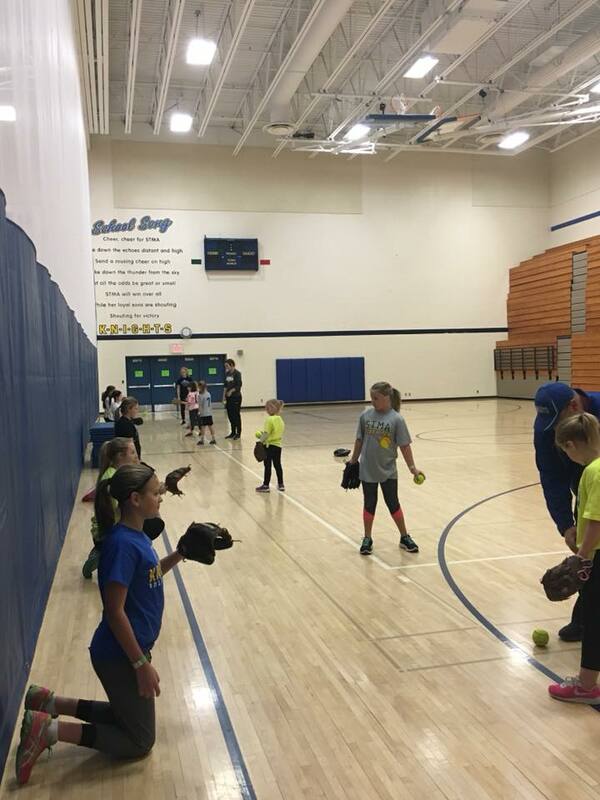 Sign up today for the STMA Fastpitch Slug Club! Exclusive hitting opportunity for 10U/12U/14U STMA Softball Association players. 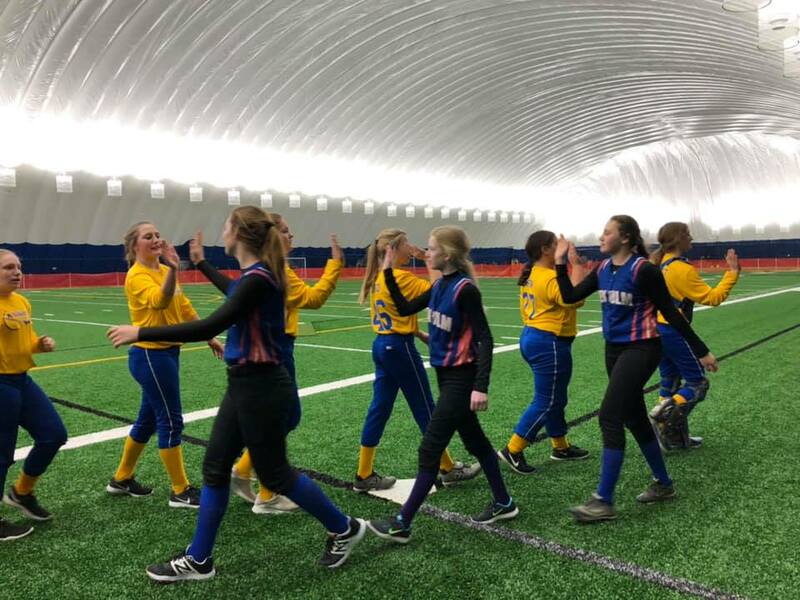 This is only open to players who play in our STMA softball programs. This program is designed to give the dedicated player an opportunity to work on their hitting in the off-season and will allow players time to work on hitting at a variety of stations. The Slug Club cost is $100 and includes all dates above. This year slug club will include the use of 4 cages from 6-9 (open hitting) and some field space/training activities during select times (see our Facebook page) for the week’s field space offering). Examples may include throwing technique, open field space, bunting, outfield footwork. These trainings will be lead by coaches within our association. • 12u and 14u players may be dropped off at Slug Club. All 10u players must have a parent with them. 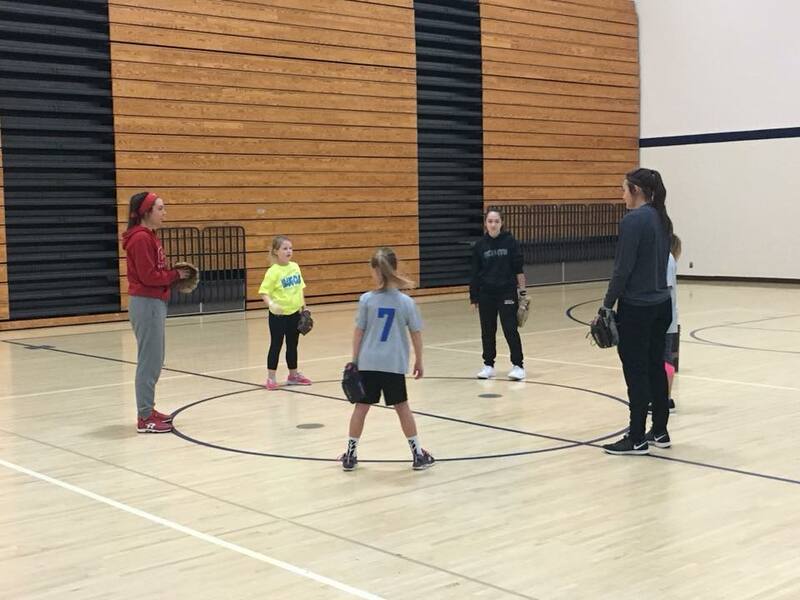 The Slug Club Plus cost is $130 and includes the regular slug club dates with field space and cage time PLUS open cage/hitting time on the following dates from 6-9 pm. These dates will be open hitting time only. During the additional dates/times below, a parent or guardian should plan to attend to feed the machine for your daughter. This registration is for slug club. Please read description above with dates, cost, details. Members in good standing are welcome to attend the next scheduled board meeting. Board meetings are held the 3rd Tuesday of every month or as scheduled. 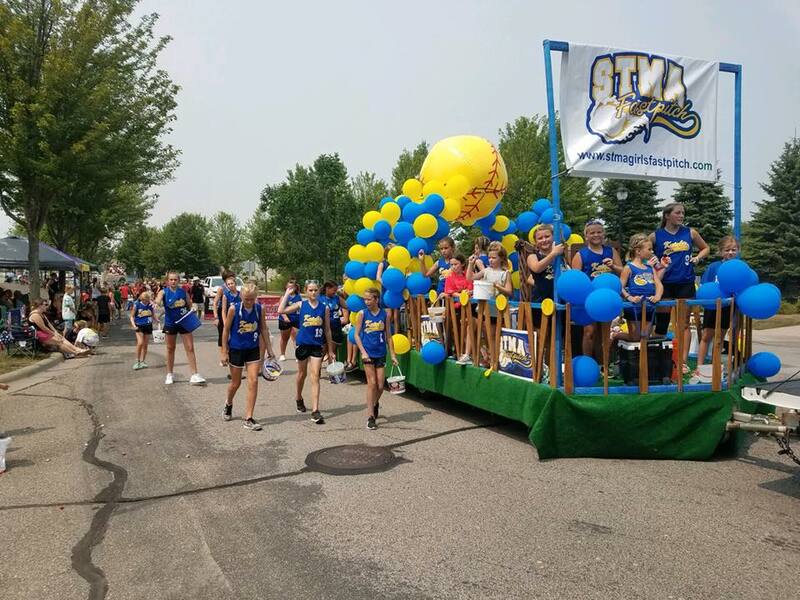 STMA is looking to fill several open Board positions for the 2018-2019 seasons. These positions are the backbone to our association, its members, and our athletes. Without volunteers on the Board, our association would not be able exist. Please consider volunteering for a board position. 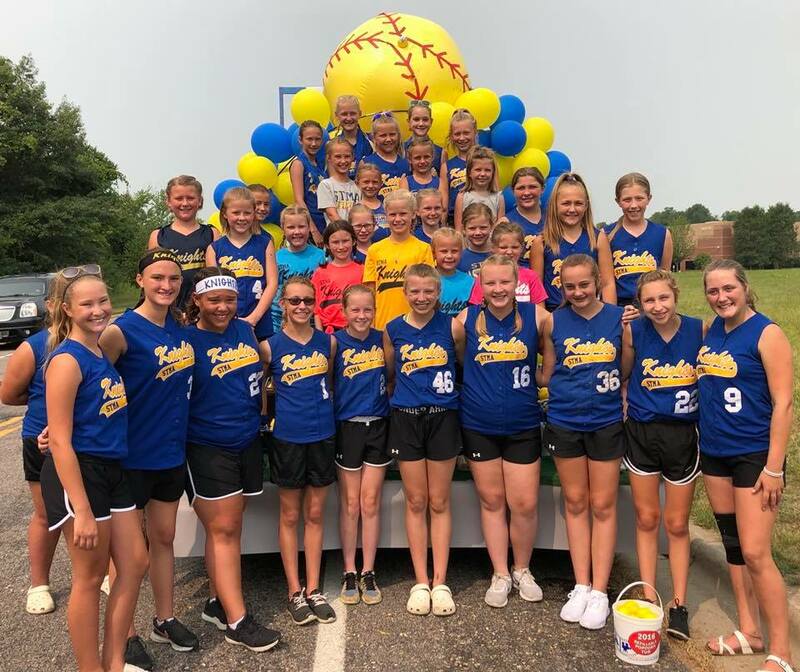 The involvement with STMA Girls Fastpitch is incredibly rewarding. Contact us for more info! Click here to complete the STMA GFA Board Application. Please click the link below if you have interest in umpiring in-house 8U or EWCFL games. Umpires are assigned games as equally as possible and are paid. Click here to register for consideration to umpire this summer. Check out the great deals from Dave's Sport Shop in Maple Grove. Just print the PDF and bring it in to take advantage of the deals.